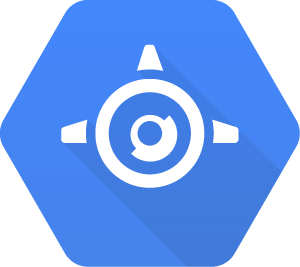 Google App Engine (GAE) is one of many components of the Google Cloud Platform (GCP) suite. It is a fully managed, easy to use, and extremely scalable Platform as a Service offering that allows for efficient development of custom applications. Utilizing Google's infrastructure means less preocupation about servers and security and more time to create innovative solutions. Numerous programming languages are supported, such as Java, Python, PHP, and Go, each with Software Development Kits. Moreover, applications developed on GCP are easily integrated with other Google cloud services and APIs. 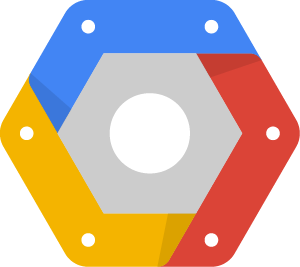 There are numerous criteria that lead us to the selection of using the GCP to build out applications, including cost, simplicity, and security. GAE applications highlight the economies of scale. Sharing infrastructure reduces fragmentation and cuts costs all around. GCP is built on the same infrastructure that powers Google. This means your applications are born from the same simplistic, easy-to-use interfaces that are inherent to the Google style, as well as being backed by industry-leading security. Because of the rapid prototyping capability, we are able to create clickable mock-ups for you to review early on. When you approve those mock-ups, we continue with the project and plan frequent milestones throughout the way to keep you in control. GAE yields fast, reliable deployments. Reviewing multiple prototypes of your product throughout the development process drastically increases familiarity with the app and allows you to hit the ground running in much less time. Google's Cloud Monitoring provides a single interface for monitoring all of your cloud resources. The rich dashboards and alerting capabilities allow you to find and fix performance issues quickly. Maintain control of your application by leveraging Big Data and enterprise-level reporting. The sheer size of this shared infrastructure means your applications scale as needed. Watch your company grow and remain confident that the applications central to your processes will grow with you.